Nina Las Vegas	has had 6 events featured on GiggedIn in the past. We totally froth over this artist and will have them again soon. Chicago-born, Australian-raised and now currently based in Boston, where she is enrolled as a full-time student at Berklee College of Music, 21-year-old singer/songwriter NINA developed her love for music and songwriting from a young age. As she transitioned from being a classical singer into pop/soul, Nina drew from artists such as Aretha Franklin, Beyonce and Joss Stone. Before moving to the United States, the 20 year old had already performed on shows such as Australia’s ‘School Spectacular’, "The Voice" - Australia, and The Netball World Cup Opening Ceremony (Fox, Foxtel). Since moving to Boston, Nina has released two independent singles and fully immersed herself in the Boston music scene. Having performed at venues such as The ZuZu, Club Bohemia and The Middle East, Nina’s live set boasts of her passion for music and love for her audience. Her quirky and entertaining attitude goes hand in hand with her honest lyrics and melodic songwriting. Resonating with her strong passion for self-confidence and being true to oneself, Nina is mostly autobiographical, writing about her own experiences and emotions. This can be heard in her first self - titled EP which was released in March. Ever After feat. 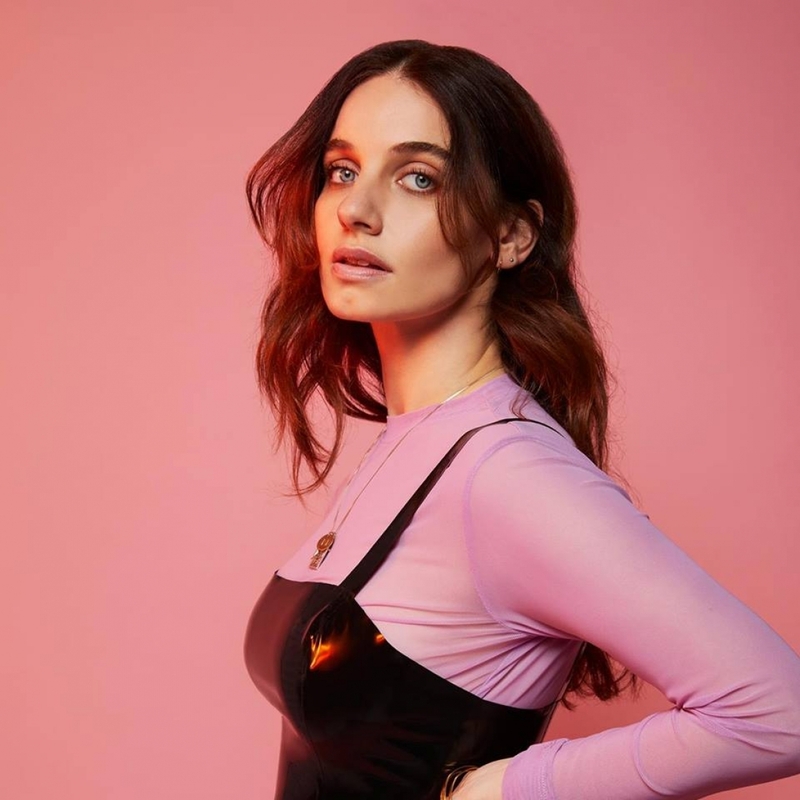 Anna Lunoe, Nina Las Vegas and more!